We at Alt Rejser are ready to help you with your visa application for tourist and business visa to Burkina Faso. Original passport. The passport must be valid for min. 6 months. Copy of the passport's information page. 2 pieces colored passport photo with white backgorund. You can have your passport photo taken at Alt Rejser (150 kr). Visa application til Burkina Faso in two copies. The Visa application must be filled out by hand writing. A copy of vaccination certificate against yellow feber. A gurantee letter from your employer that explains the purpose of your travel and a statement of financial support during your stay in Burkina Faso. Foreign citizens must have a min. 2 years of residency in Denmark, in order to be qualified to apply for a visa to Burkina Faso in Copenhagen. 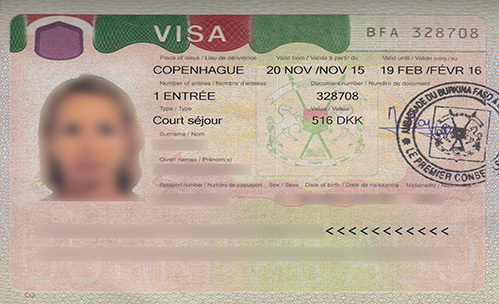 It is necessary to provide a copy of the residence permit in Denmark. Send all the doucments to Alt Rejser together with a følgebrev, or personally submit it in our office at Vesterbrogade 6 D, 1620 Copenhagen. Note: If your case is urgent, we recommend that you send the documents to us, as a “Quick Letter” or as a registered letter. 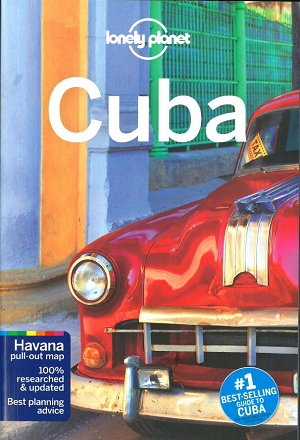 In this case the post must be handed over to the post office and we must be able to receive it the following day. If you send it as a normal post, it will take up to 7 days (or more) before we can recieve the case. The following prices are applicable to Danish citizens only. For other nationalities, the prices and processing period may differ. So call us for further information.